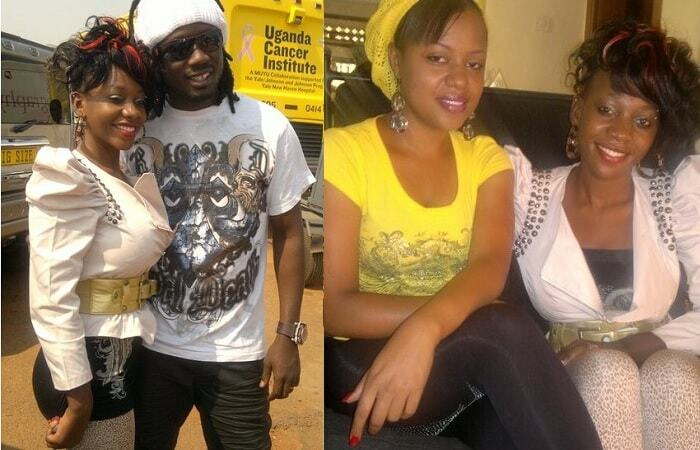 All is not well with the Gagamel boss Bebe Cool. 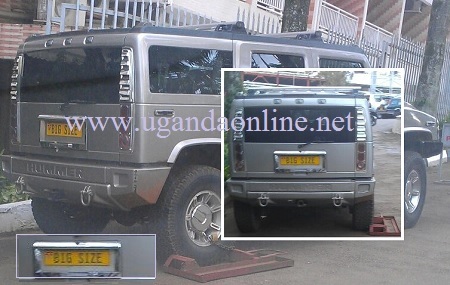 After heavy rains disrupted his East African Carnival show at Kiwatule affecting numbers greatly, his Big Size Hummer3 has been clamped at Hotel Africana. It's believed that is the hotel where the other East African Bashment Crew members; Wyre, Nazizi and Nameless were residing. 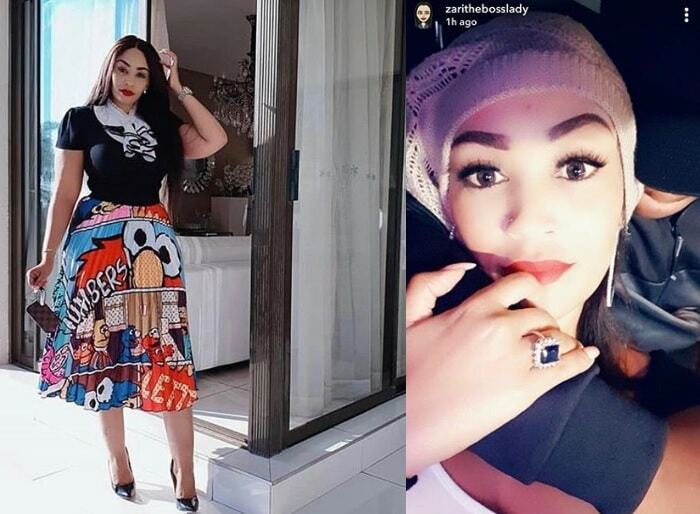 We are still trying to establish if there are any parking violations that the Ndisa Butti star violated or if it has anything to do with outstanding dues leading to the to the Hummer car to being impounded. Bebe Cool thanked his fans for turning up despite the heavy down pour. "Thx for your support yesterday (Sunday) at the East African Carnival in Kiwatule despite the rain you still managed to show up." To add salt to the injury, the Big Size star confirmed his losses further in this tweet: "Lost more than 80m this weekend koz of rain but ma wife held me through. 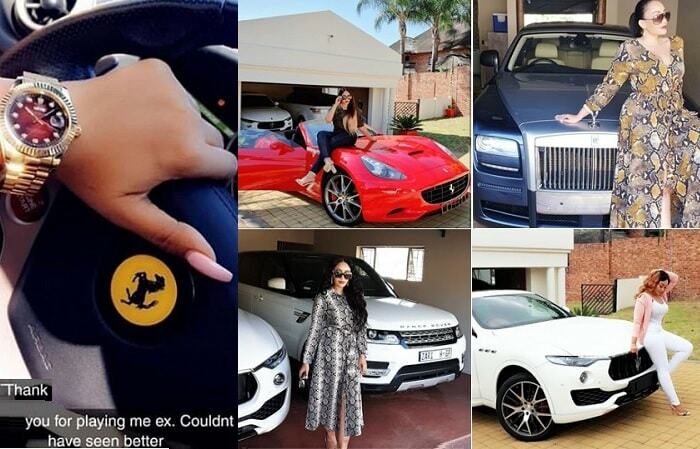 Big Up to the strong women behind daring men. Gagameeel 4 ever"